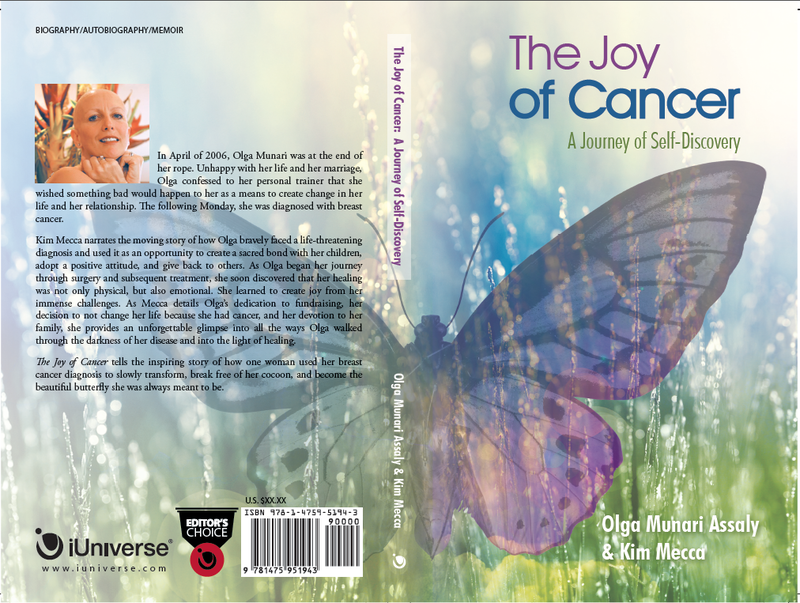 The Joy of Cancer ” A Journey of Self-Discovery” is now available… | The Joy of Cancer "A Journey of Self-Discovery"
← The Joy of Cancer “A Journey of Self-Discovery” My first talk. Hardcovers and soft covers are now available. This entry was posted in The Joy of Cancer and tagged book signings, Breast Cancer, Cancer, e book, Inspiration, journey, self-discovery, www amazon. Bookmark the permalink.